The word jamboree means a large festive gathering and it may have originated from the Swahili greeting “jambo”. This makes it perfectly suited for the occasion of bringing together the Batwa “Pygmies” of Uganda, Rwanda, DR Congo and Burundi. We will also draw family trees allowing Batwa to write their own history and engage in other cultural activities. 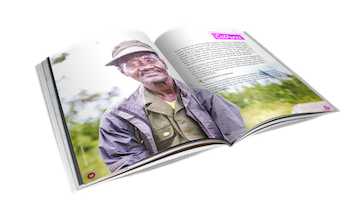 The purpose of the Batwa Jamboree is to get to know each other and learn from each other. We are calling upon Batwa communities in the four countries to register by calling or messaging 0782 779 599 (+256 782 779 599 if you are outside Uganda) before the end of 2018. Each community will then be visited by our representatives and provided with additional information. 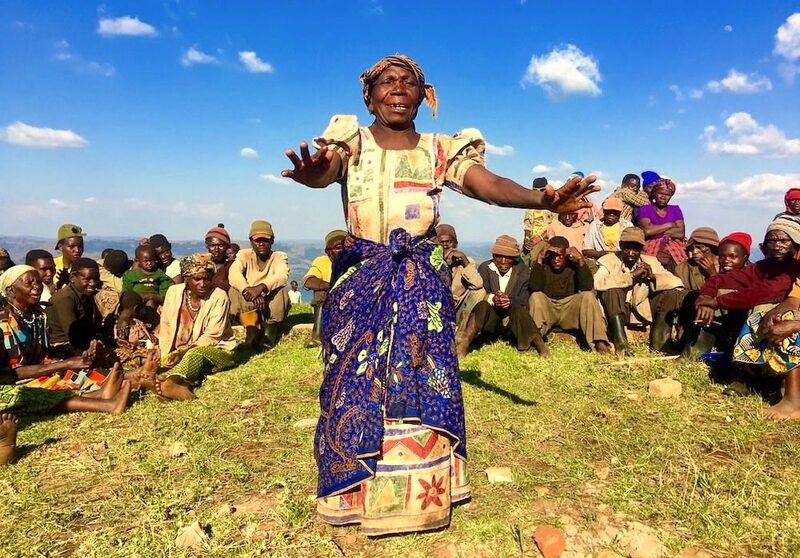 We are inviting other people of the four countries to reserve their Easter for visiting the Batwa Jamboree and learn about the Batwa, their history and present. More details about the program will be communicated through our website www.gorillahighlands.com and Gorilla Highlands on Facebook, Instagram and Twitter. If you want to make sure you don’t miss anything, please register for our quarterly newsletter. We are informing any interested sponsors and supporters that we plan to make the transport, accommodation and catering of Batwa participants completely free of charge and prepare an appropriate prize pool, so any help is welcome. Please contact the main organiser Isabelle Masozera via +256 785 341 309, +250 781 462 284 or through our contact form.